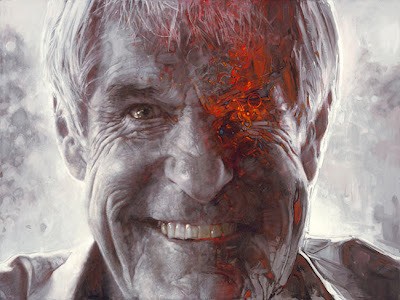 Introducing, a brand new acrylic painting on canvas "Migraine-view on Mr. L.". Size: 160 x 120 cm (63 x 47 inches). 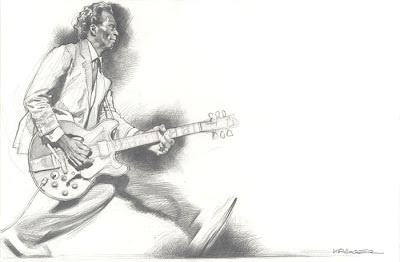 Presented here is the eleventh drawing 'Chuck Berry'. Pencil on paper, 40.3 x 26 cm (15.8 x 10.2 inches).